Facebook announced the update in Guidelines today, associated with contests and promotions run on brand pages. Following the previous rules Facebook had made compulsory regarding contests be run only through applications, have now been receded. This has been done, taking in consideration the small and medium businesses capacities. – Run contests on the brand page and not necessarily run it through an application. – Garner participating entries by having users like or comment on the post. – Entries can also be collected by letting users post on the wall or messaging the admin. – Likes can now be used as a voting mechanism. – You cannot ask users to take part in a promotion by liking, sharing or posting anything on your personal timeline. – Users cannot be encouraged to tag themselves or the brand cannot tag any user on the post. The new rules are more administrator friendly and do not require third party applications. It is acceptable to launch contests through the page itself, making it easier for businesses to build awareness for their brands. 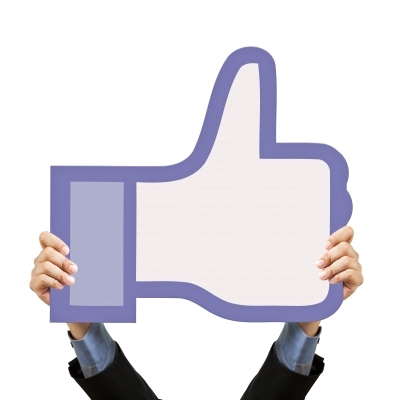 Facebook Contests guidelines might prove to be spammy in the guise of being uncomplicated. For marketing purposes this is too casual a way to execute brand promotions. Liking a post or a page simply for winning a prize does not add value to the brand’s core aims in terms of selling products or brand loyalty. Agreed that creating an application was making it difficult for brands to run promotions, but at the least it was healthy since real fans were filtered. Though sharing of posts on personal timelines is unacceptable, commenting will still spam another timeline. We encourage brands to use this as an opportunity to turn users into fans overtime. We suggest that the brands don’t use this loosely in an attempt to gather as many fans as possible. You will dilute your brand loyalty on social media platforms since most of the added fans will have no bond with your brand. Even though Facebook has allowed easy methods of running a contest, have users experience a superior contest understanding of your brand rather than just making them like or comment about a particular product or service. Start ups and smaller brands can definitely use this to build awareness but they should beware of collecting a set of fake fans which adds no support to their growing business. Its been a while since Facebook has taken down pages for not following guidelines but many such incidents have occurred in the past. Therefore, continue following these guidelines by being self restraint.